The Re-blog Blog | Re-pimping that which deserves sharing. You know those geotagged tweets and Instagram posts you’re publishing from your mobile phone? It turns out anyone can access them to find out where you are and where you’ve been. You know, just in case they want to stalk you, rob you or otherwise annoy you. While I’m not struck by all 50, there’s a fair few useful Life Hacks on this post that I hadn’t seen before. 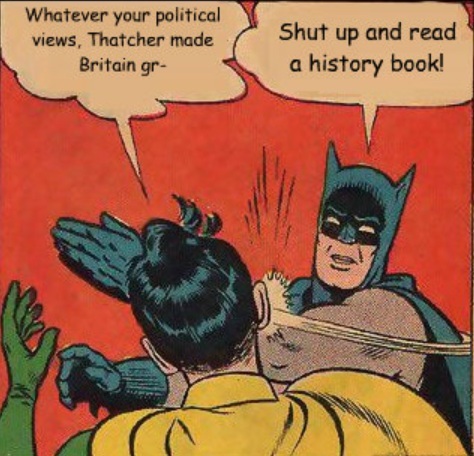 In the 24/7 canonisation of the late Margaret Thatcher, one of the greatest myths of her neoliberal ideology has come to the fore – that Thatcherism is the last word in economic and political argument. 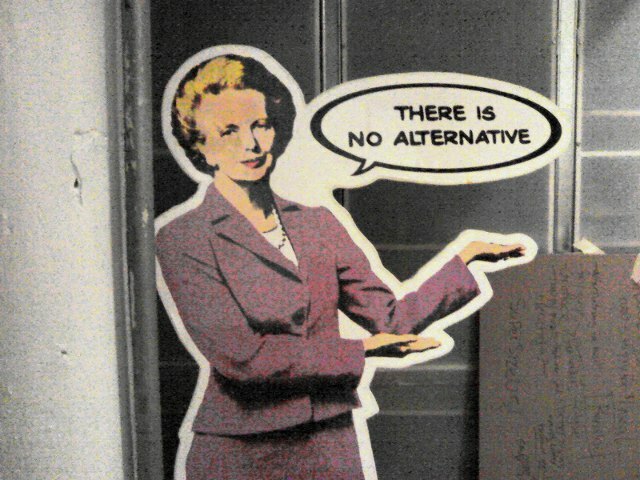 Thatcher herself coined the phrase ‘There is No Alternative’ (TINA). This idea is as ubiquitous as it is wrong, and this is how. David Cameron paid tribute to Thatcher in the House of Commons by saying ‘she made Britain great again’. This has been parroted by former cabinet ministers, pundits and teary eyed, flag waving sycophants across the land throughout the week of imposed national mourning. The story goes that by busting the unions, selling off loss making public services, regulating the financial services industry and cutting taxes – Margaret Thatcher transformed the fortune or our national economy. Paris Brown: Goodbye. Good luck. And on behalf of any adult with sense; I’m sorry. A 17 year old is too young to vote but old enough to be destroyed by the media. The victim of a massive and vindictive over reaction by our press. I watched Sky News earlier in the week show repeated shots of Paris breaking down in tears apologising to the media for tweets taken out of context from when she was 14 years old. 14!!! I’ve read her tweets. They are not how the media reported them. I feel sorry for this kid. This is our moral compass in Britain now? Bullying a 17 year old to tears? Bullying her into tears and then kicking her carcass out the door for messages she tweeted three years ago? ?